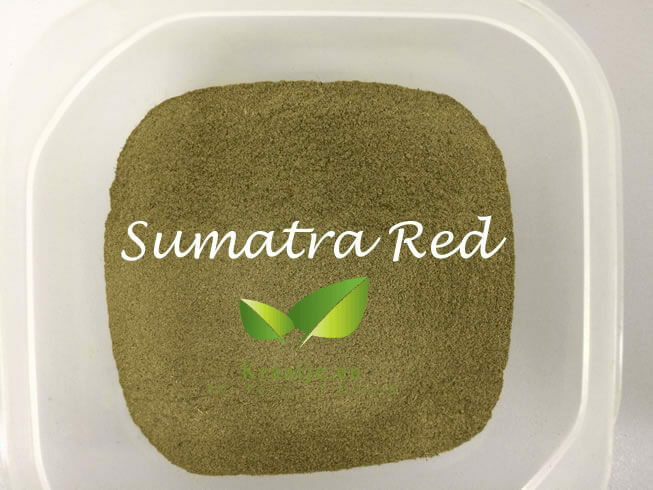 Mellow Kratom from Sumatra (Red Sumatra) from the mature red Kratom trees from this region. Gives a light euphoric and mellowing effect. Effects: "mellow", relaxed feeling, some users experience increased talkativeness. Duration: starts after 15-20 minutes, lasts for 4-6 hours.